The document was drafted following a CARICOM Heads of Government meeting in Guyana in July 2009 for the drafting of a regional strategy to guide the information, communication and technology (ICT) sector. Work, therefore, began early last year on the document and was completed in May. 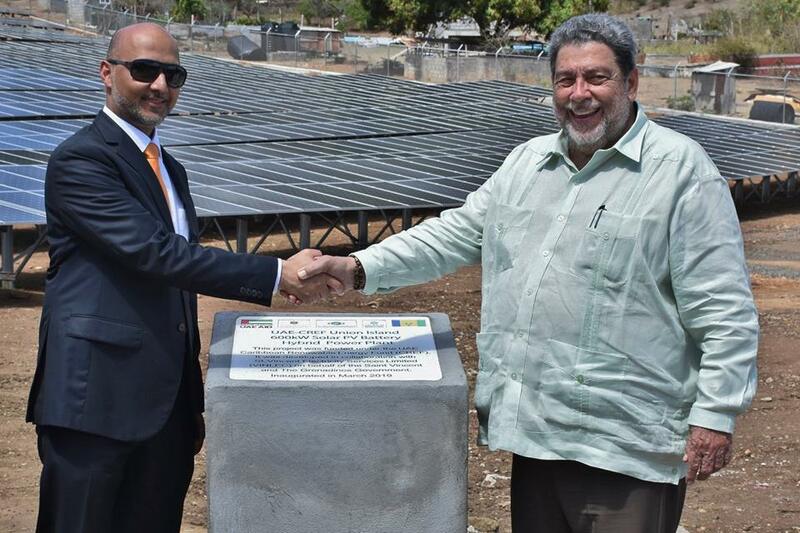 The document is currently being discussed throughout CARICOM member states before its final implementation. 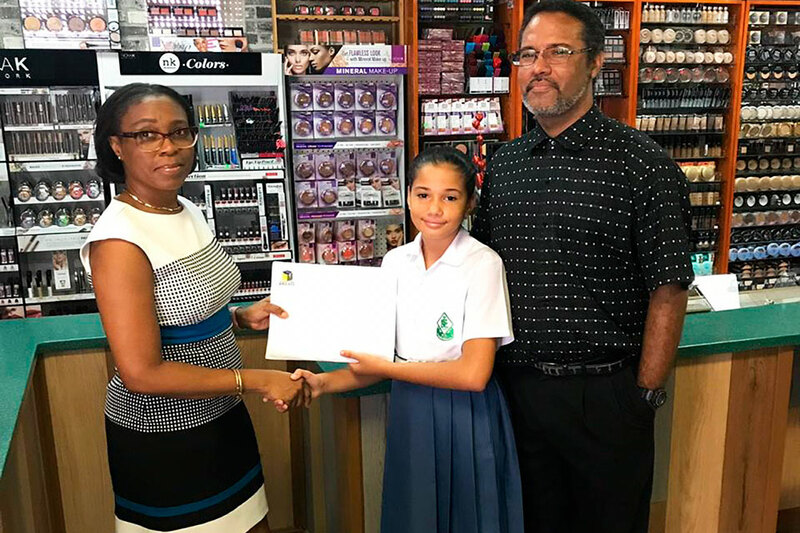 Last Fridayâs consultation came on the heels of a similar session involving junior government workers as well as members of the private and business community. 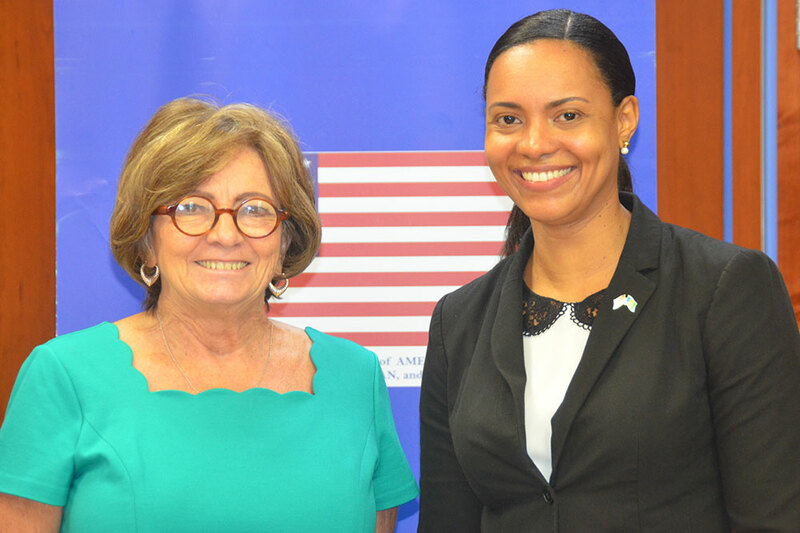 According to Jennifer Britton, Senior Project Officer of the CARICOM ICT4D initiative, the emergence of a more sophisticated information society meant that the countries of the region needed to change the way it conducted our business operation. 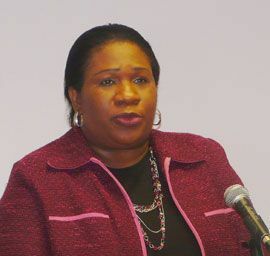 It was for this reason she explained that the regionâs heads of governments mandated that a strategy be drafted to guide the many fragmented efforts in the regionâs digital development, and by extension, completing the work of the CARICOM Single Market and Economy. Of the numerous objectives the draft was expected to cover, Britton explained that the strategy consultant was charged with coming up with a draft that instilled rigor in ICT planning processes, one that was able to help the people across the region to understand the importance of using ICT, define a clear vision or goal and to help identify the main stakeholders and their concerns. In turn, Britton said that the primary objective of the consultation was for stakeholders to understand the role ICT can play in our social and economic development. âNow that we have the draft, the next step is to ensure that it is properly implemented,â she said. âThe commitment to a successful implementation of the strategy is an investment to the future,â Britton continued. Meanwhile, Dr Jerrol Thompson, former Minister of Telecommunications, outlined the countryâs own national ICT strategy. âTourism is a major income earner, but with ICT, we now have the ability to make a lot of things happen,â Thompson said. Thompson, however, noted that for it to be effective, there needed to be the requisite capacity building in order to be competitive. There has been a lot of infrastructure work Thompson pointed out, but there still was work to be done with regard to content. He also gave a preview of where he expected to see St Vincent in the future as he spoke of the function of the Centre of Excellence. 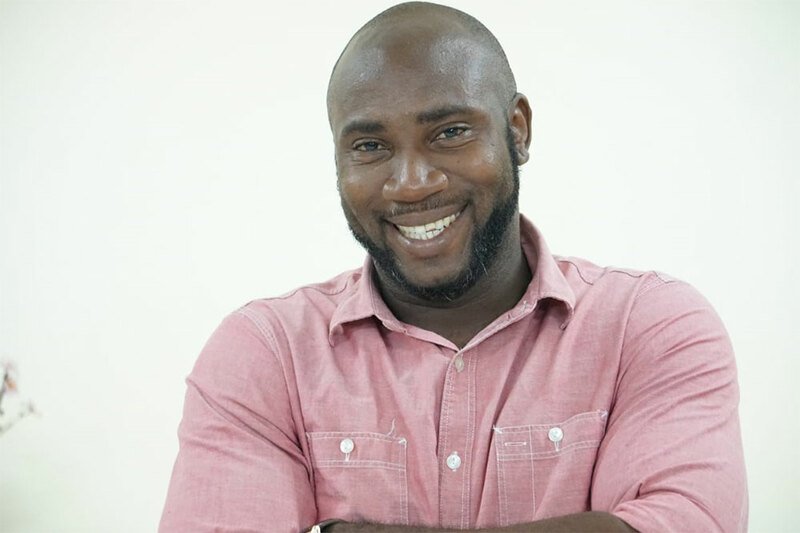 According to Thompson, he had a vision for St Vincent and the Grenadines that will add to the countryâs notoriety for its sea, sand and sun; that as a hub in the field of software development. 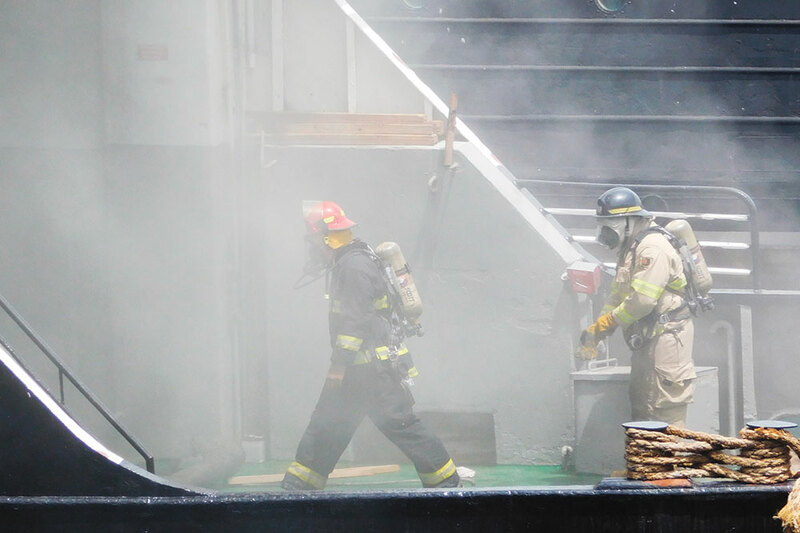 Firefighters on board the MV Gem Star Monday when they responded to a fire aboard the ship. Inset: Fire still raging on Gem Star Tuesday night.